I think about lost love a lot. The experience of lost love in past relationships is like a learning experience for me from which I try to learn as much as I can, so I never repeat that situation again. 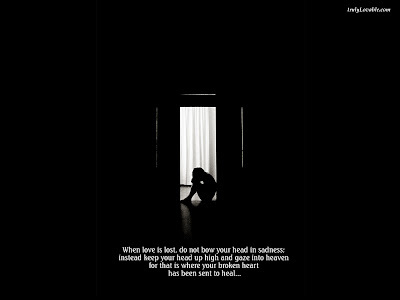 Lost love gives insight and understanding. Instead of wallowing in misery, I try to move forward with the new knowledge. 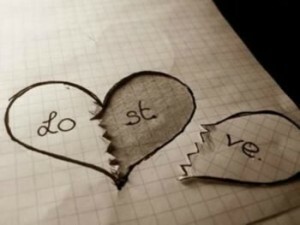 Lost love has happened a few times to me, as I'm sure it has to many people. 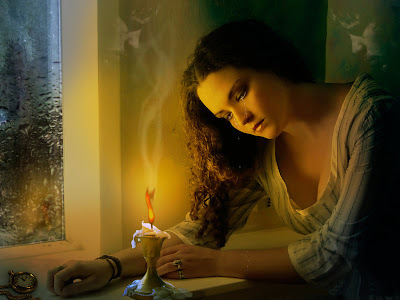 Each time, it would feel like agony, my grief wearing on me like fire. I would feel like my love was gone forever and I would never find love again. Of course, I was always wrong. I would move forward, sometimes reluctantly, but always finding another love that would be stronger for my past experiences of love that I lost. To quote from a famous movie, "Life finds a way." 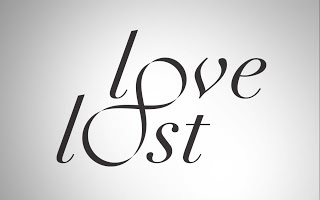 What everyone needs to remember concerning lost love is that, like everything else, love has its own lifespan. Whenever I lost love, I had to remember that some lifespans are longer than others, and accepting it helped me move forward with my life. To experience joy again was the result of learning how to make sense of what had happened when I lost love. Looking back over love that was lost and seeing that the lifespan of each of these events was actually longer than the one gone before it made me realize that with each experience of it, I was able to fine tune and improve the relationships each time, each time making them stronger than the time before. It may not have felt like a positive thing at the time, but I look back now and realize those were times of positive growth. As with many people, every time I had the experience of lost love, I had the feeling that I would never again feel love, that it was gone forever. And of course, I was always wrong. I would find happiness again and joy. But at the time, happiness and joy would seem impossible to ever have again. I would move on, and eventually understand that each of these experiences made me stronger and taught me much about myself. 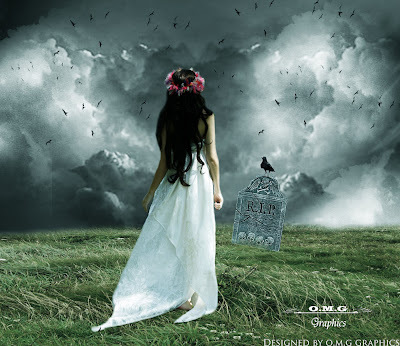 It became quite apparent to me that, even though I had lost love once, I would be able to have it again. 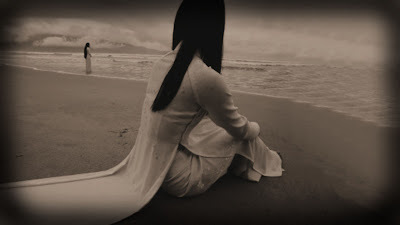 I was not pre-ordained for loneliness for the rest of eternity, even though it might have felt that way at the time. I came to realize that, with age and wisdom, relationships became stronger and lasted longer. The lifespan of a relationship grew, and had more power and influence in my life. The experience of love that was lost simply became a stepping stone for growth. 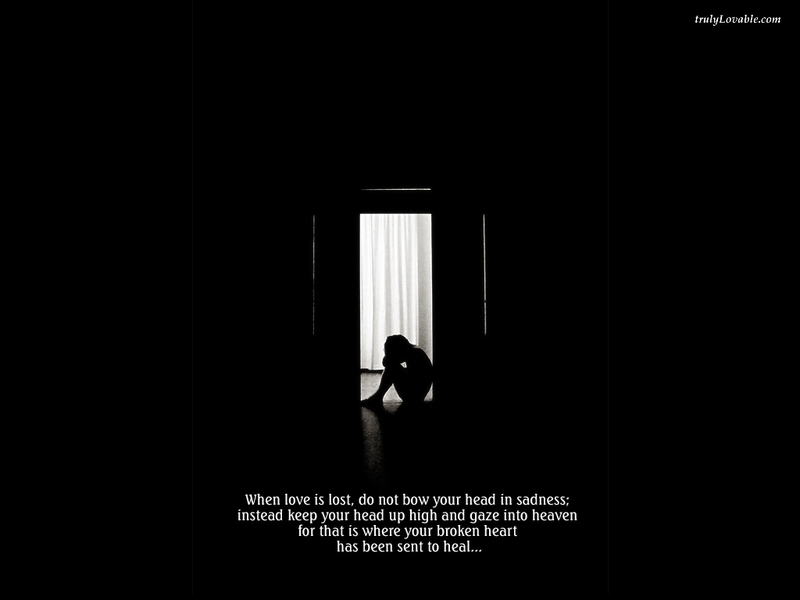 If you have lost love, do not let it bog you down. By understanding that it ultimately translates into positive growth, you will carry forward with strength and willpower, able to anticipate a brighter future with a resurgence of love, either rekindled from the old, stronger and better, or brand new with all the hopes and dreams of young love.